Minimum quantity for "Two-Tone Vinyl Eraser (4/Pack)" is 12. 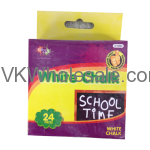 Minimum quantity for "White Chalk 24 PCS" is 12. 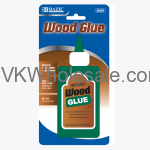 Minimum quantity for "Wood Glue 120 g. (4 oz.)" is 24.